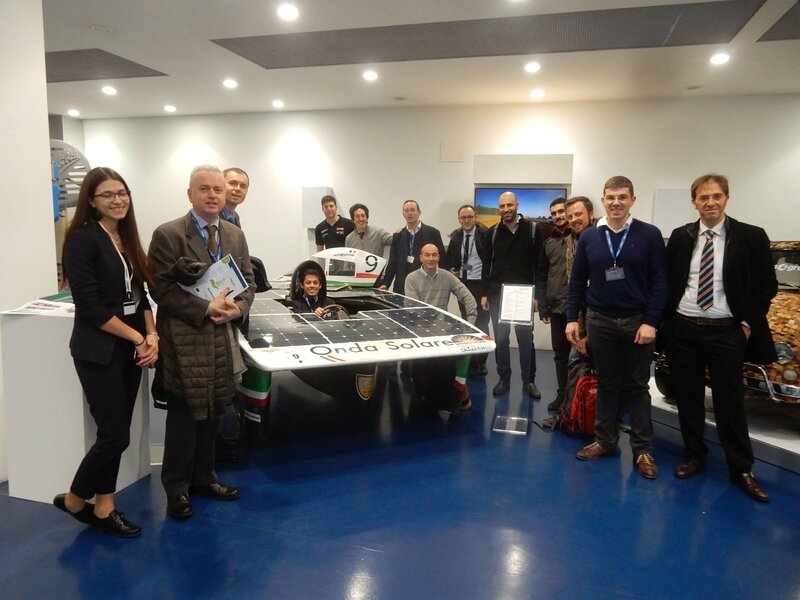 On the 23 of February 2017, the IndustRE project organised an event at the premises of the SCM foundry in Rimini, Italy. The focus was on the application of the methodology that has been developed for assessing the amount of electricity demand flexibility available and the income that can be generated when activating it in line with the different business models proposed by the project. 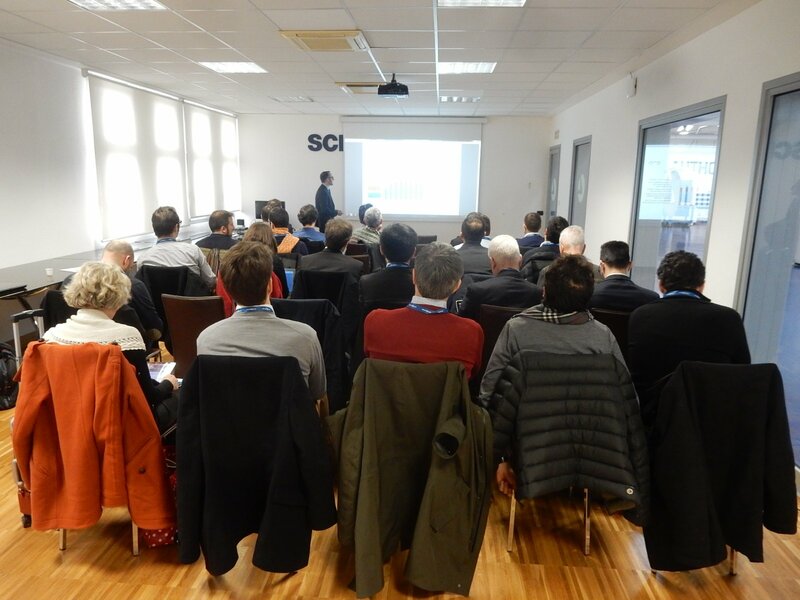 In addition to the project partners, the Italian utility Enel presented at the event their veiw on the electricity market developments that are relevant for flexibility.